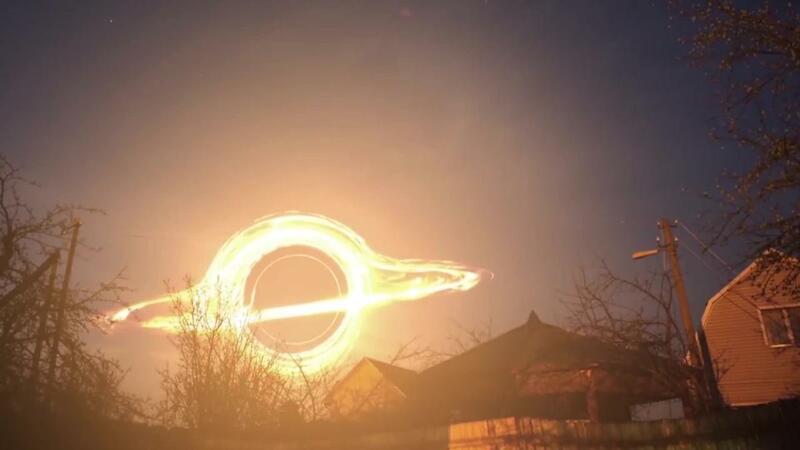 There is a massive black hole with millions of times more mass than our sun is plunging towards Earth and will one day annihilate life as we know it. This particular black hole is coming towards us at 110 kilometres per second and is at the center of the Great Andromeda Galaxy – the Milky Way’s closest and much larger neighbor. At the center of the most known galaxies, there exist a supermassive black hole which stars spin around and helps keep everything in formation. But such is the powerful gravitational pull of the Milky Way and Andromeda that they are being drawn toward each other and will one day crash. 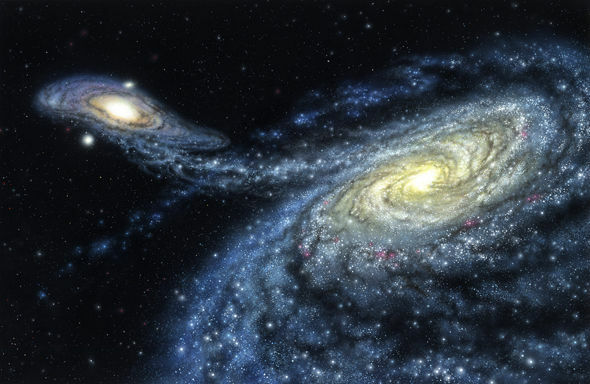 Due to the size of Andromeda however, there is only going to be one winner when it smashes into the Milky Way. But, as Andromeda is 2.5 million light years away, it will take over four billion years to reach us, so we are safe for now.